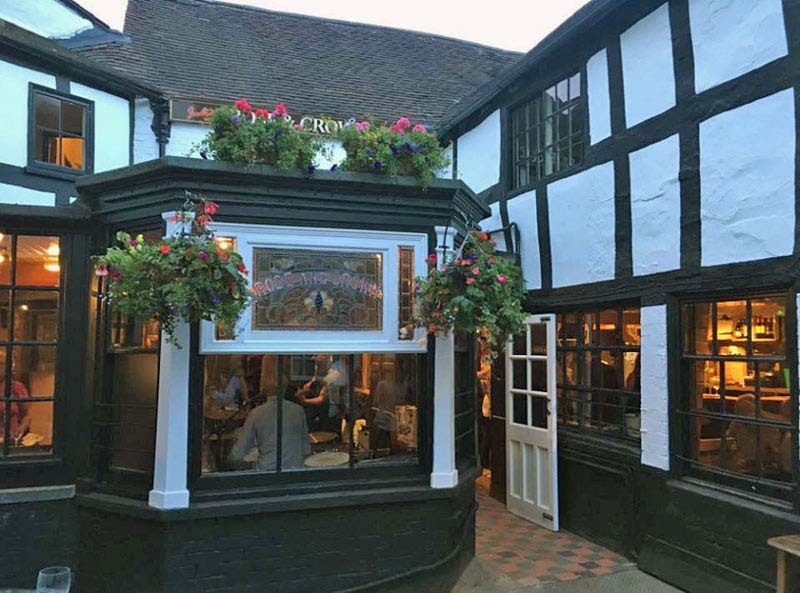 A hidden gem approached through a cobbled courtyard between the market square and Saint Lawrence church, this traditional Inn is one of England's ancient public houses. Serving six real ales, good wine and a selection of gins. With good honest homemade food using local suppliers.